Toyota has unveiled an improved LandCruiser Prado that expands advanced safety features to all grades for local customers. 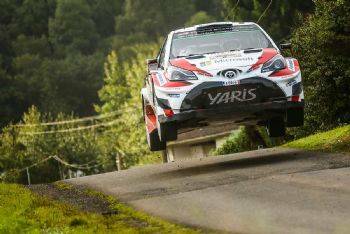 Toyota Motor Corporation today announced plans to develop higher-performance versions of its world-leading hybrid technology for core models. 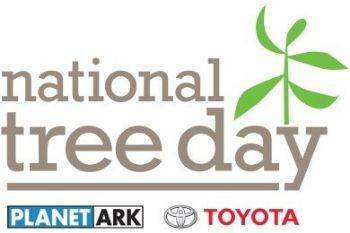 Yarra Valley Toyota teamed up with the staff and pupils of Ruskin Park Primary School to celebrate the 22nd year of Planet Ark’s Schools Tree Day on Friday 28th July.